for $529,000 with 3 bedrooms and 3 full baths. 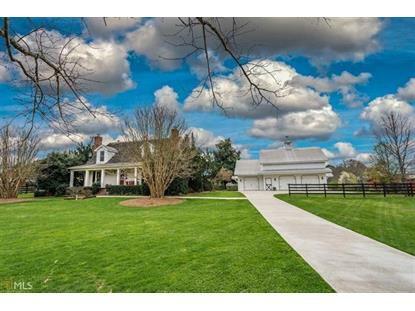 This 2,772 square foot home was built in 1867 on a lot size of 16.74 Acre(s). 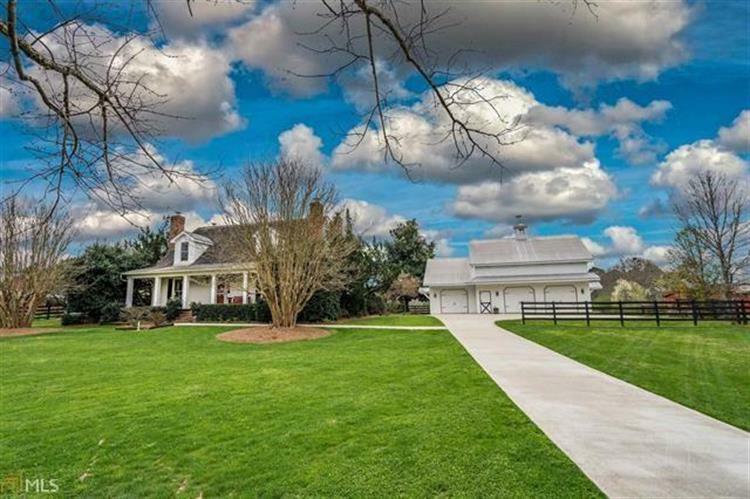 The Historic Whistle'n Dixie Equestrian Farm. Zoned for potential events facility! Fully fenced pasture, 2 barns & 3 car garage w/ huge storage area, workshop & guest apartment above w/ a bedroom, bath, kitchen & living area. Completely renovated including new siding, windows, electrical, plumbing & roof. Heart pine floors throughout & 3 fireplaces keeps the original charm of this farmhouse. Modern kitchen w/ SS appliances & beautiful copper sink w/ lower cherry cabinets & large island. Step outside to views that you can't beat & the perfect rocking chair front porch.